Preimplantation Genetic Testing provides a safe, reliable way to screen your embryos, giving you the highest chance of a successful pregnancy. Preimplantation Genetic Screening (PGS) tests embryos to ensure they have a normal number of chromosomes. This allows us to identify many genetic anomalies including trisomy 21 (Down syndrome) or trisomy 16 (a common cause of miscarriage) prior to embryo transfer. Preimplantation Genetic Diagnosis (PGD) refers to the testing of embryos for a specific genetic disease, such as cystic fibrosis or sickle cell anemia. Preimplantation genetic screening can be performed to screen the embryos for chromosomal abnormalities incompatible with life such as trisomy 16 and 18 and other conditions associated with miscarriage. Additionally, it can screen for trisomy 21 (Down syndrome). By selecting the embryo with normal chromosomes, parents can reduce the chance of having a miscarriage due to chromosomal abnormalities. Parents who are both genetic carriers of an autosomal recessive condition (like cystic fibrosis) have a 1 in 4 chance of having an affected child. 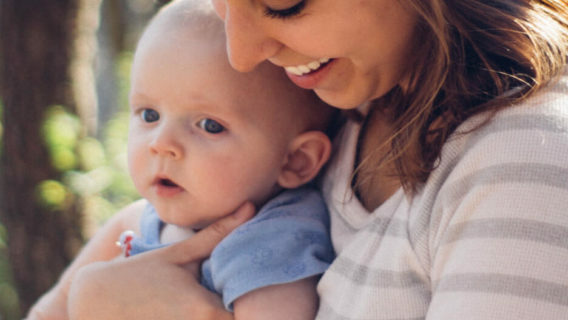 By identifying affected embryos prior to transfer, parents can greatly reduce the chance of having a child with a particular genetic condition. Preimplantation genetic diagnosis is widely used for conditions such as cystic fibrosis, sickle cell anemia, and Tay Sachs. It can also be customized for even the rarest genetic conditions. If you choose either preimplantation genetic diagnosis, preimplantation genetic screening, or both, you will undergo a stimulated IVF cycle. Multiple eggs are retrieved and fertilized. The fertilized eggs are grown to the blastocyst stage of embryonic development. Once embryos reach the blastocyst stage the embryologist can safely remove 5-10 cells from the area of the embryo that is destined to become the placenta. Following the biopsy the embryo is frozen while the 5-10 cells from the biopsy are sent for analysis to one of our preferred genetic testing laboratories. Results are usually available in 10-14 days. 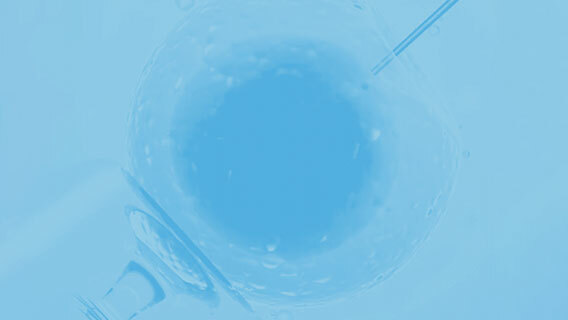 The next month, after reviewing the results, you will undergo a frozen embryo transfer cycle. Dominion Fertility is proud to partner with Good Start Genetics/Invitae to provide PGS to our patients at an affordable price combined with outstanding laboratory excellence. We also partner with other established and reliable genetic laboratories. 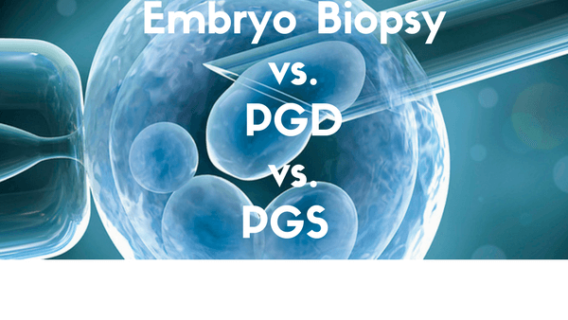 How Safe Is PGD or PGS?